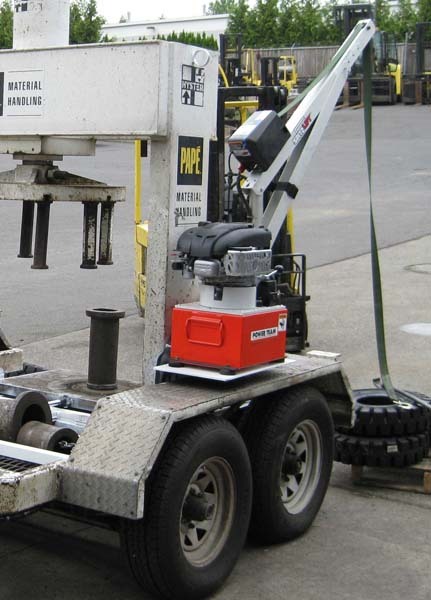 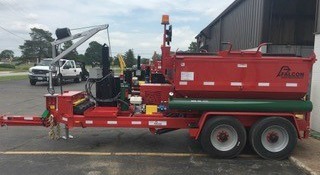 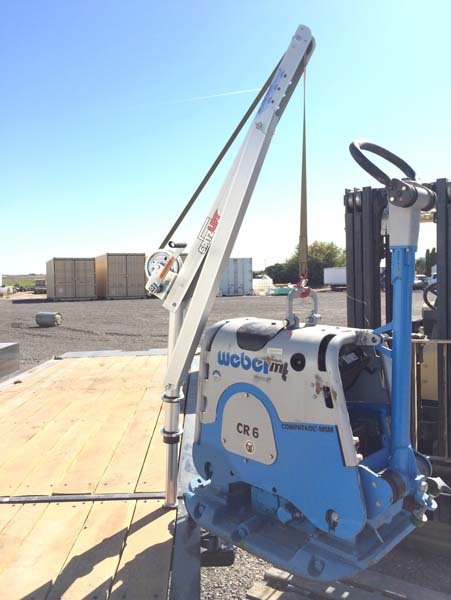 Several mounting solutions for trailers are available for easy integration of SpitzLift cranes. 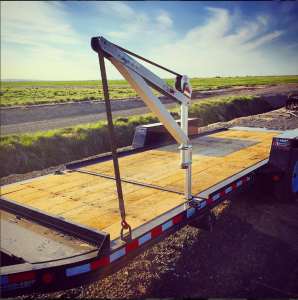 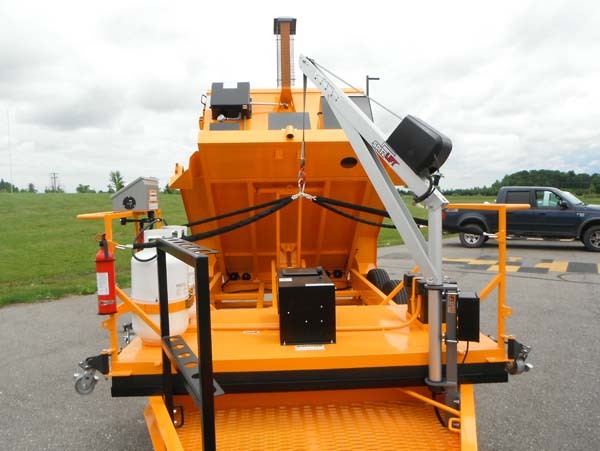 Install multiple mounts around the perimeter of the trailer and have the ability to work off both sides of the trailer. 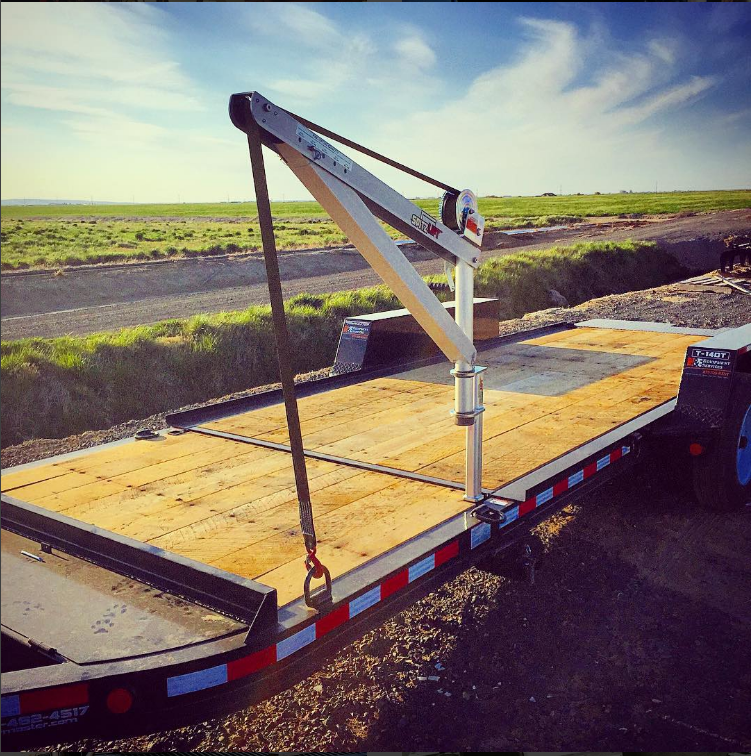 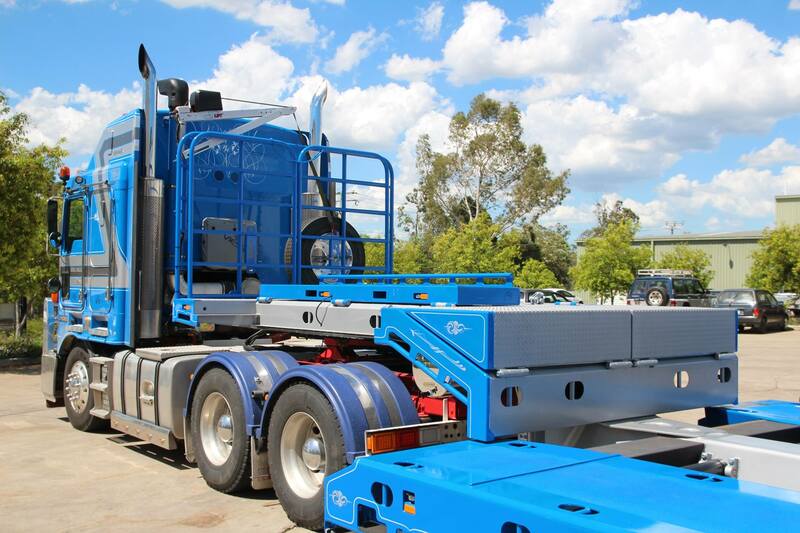 View more trailer options in our product catalog.